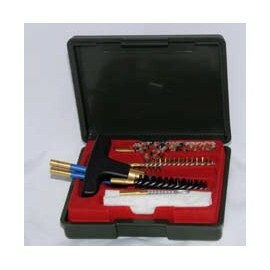 Completi pulizia per Pistole -Revolver There are 35 products. 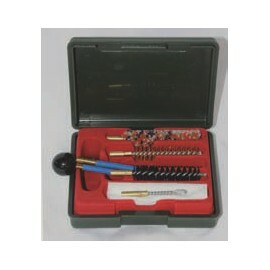 Cleaning kit for pistol or revolver with two-piece brasscleaning rod. Available in all pistol or revolver calibres. 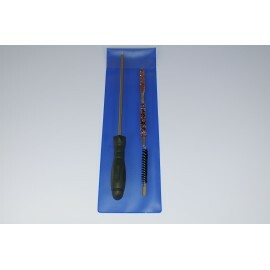 Cleaning kit for pistol or revolver with three-pieceplastic coated steel cleaning rod. Available in all pistol orrevolver calibres. 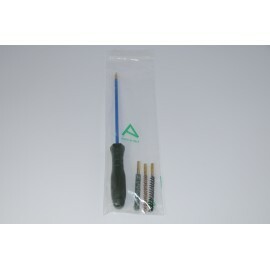 Cleaning kit for pistol or revolver with two-piece brass cleaning rod. 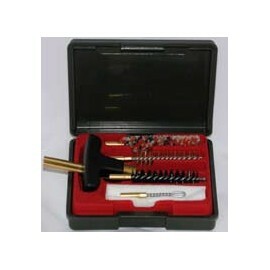 Available in all pistol or revolver calibres. 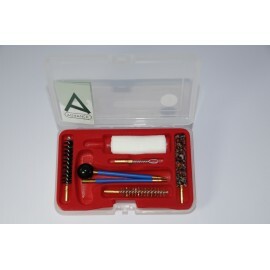 Cleaning kit for pistol or revolver with two-piece plastic coated steel cleaning rod.Available in all pistol or revolver calibres. 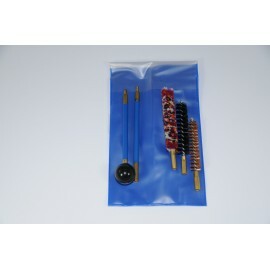 Cleaning kit for pistol or revolver with three-piece brass cleaning rod. Available in all pistol or revolver calibres. 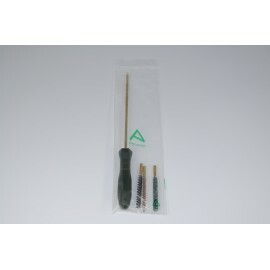 Cleaning kit for pistol or revolver with three-piece plastic coated steel cleaning rod.Available in all pistol or revolver calibres. 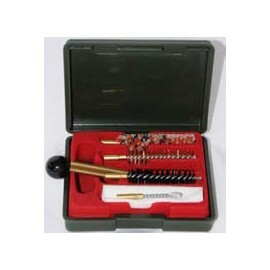 Cleaning kit for pistol or revolver . 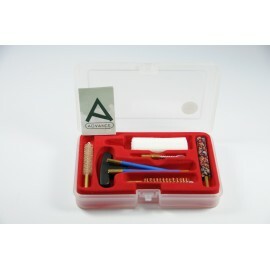 Cleaning kit for pistol or revolver with onepiece brass cleaning rod. Available in all pistol or revolver calibres. 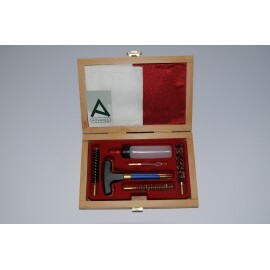 Cleaning kit for pistol or revolver with onepiece plastic coated steel cleaning rod.Available in all pistol or revolver calibres. 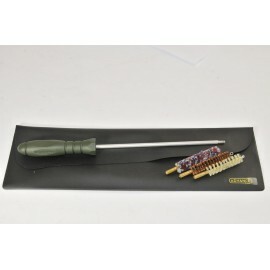 Pistol or revolver cleaning kit with one-piece brass cleaning rod. Available in all pistol or revolver calibres. 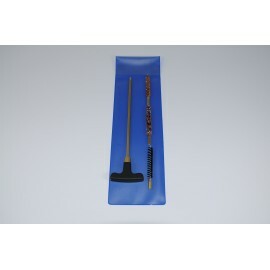 Pistol or revolver cleaning kit with one-piece plastic coated steel cleaning rod.Available in all pistol or revolver calibres. 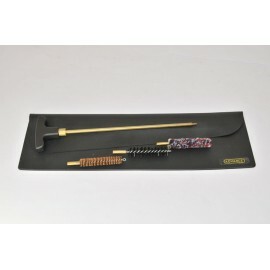 Pistol or revolver cleaning kit with two-piece brass cleaning rod. Available in all pistol or revolver calibres. 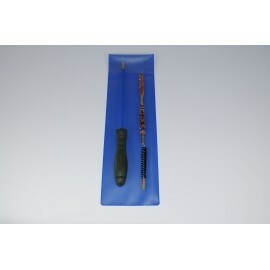 Pistol or revolver cleaning kit with two-piece plastic coated steel cleaning rod.Available in all pistol or revolver calibres. 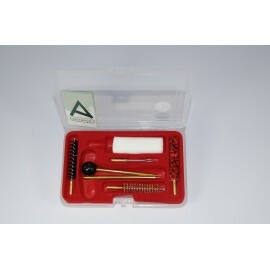 Black Wallet Pistol or revolver cleaning kit with one-piece plastic coated steel cleaning rod.Available in all pistol or revolver calibres. 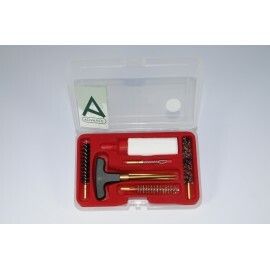 Black Wallet Pistol or revolver cleaning kit with alluminium one-piece cleaning rod.Available in all pistol or revolver calibres.